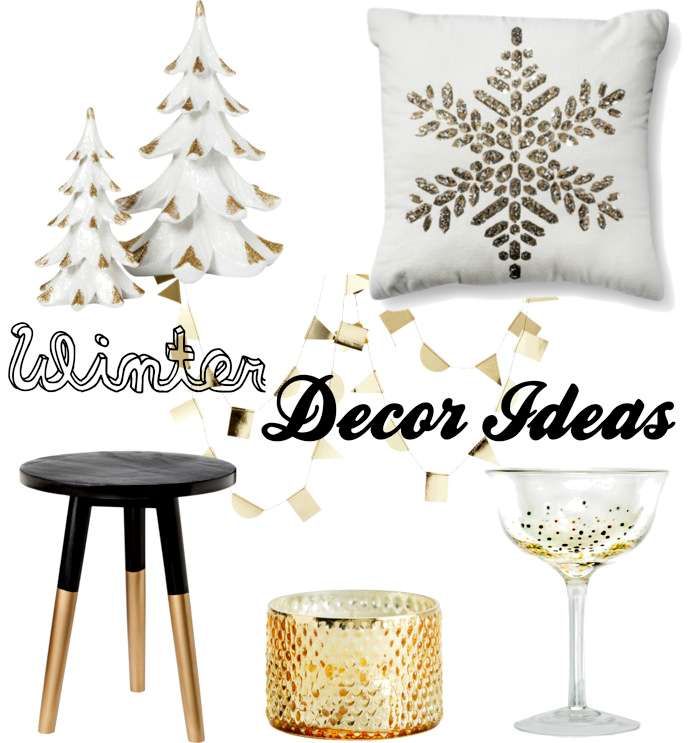 Use Whites, Silvers, & Golds - Neutral colors work with whatever decor you already have, and the colors are easily associated with the winter season. 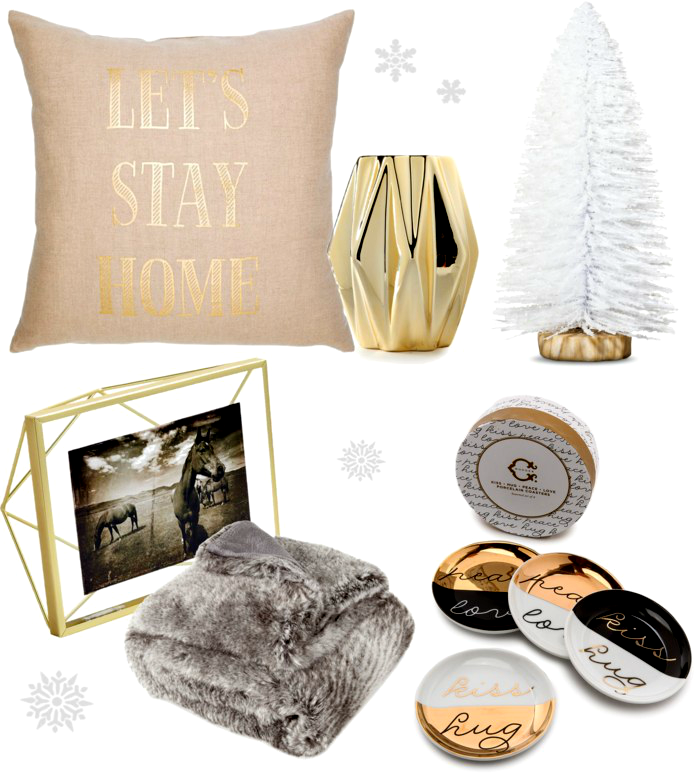 The metallic reflections of the silver and gold colors will add just the perfect touch of glamour. If you're feeling risky you can always add more colors...like any from this winter palette from Design-Seeds. Add Natural Elements - Ever wonder how a place appears rustic and warm? Natural materials usually have something to do with it! Placing garland, branches or pine-cones alongside your winter color palette will easily make the space extra cozy. Items at the store made with worn looking wood or organic elements work as well. Texture Is Key - Fill your place with textures that you find warm and inviting. Think flannel sheets, fluffy pillows and luxuriously soft blankets. Dim the Lights - Warmer colored light gives off a very relaxing ambience. Ever been to a spa with bright lights? Probably not. Candles are one of the easiest ways to create this effect. Line or arrange them in a safe place and turn the lights off. Flameless LED Candles are a safer alternative. Spray glitter paint on pinecones and display them in a dish. Cut snowflakes from white felt and string it together for some unique garland! Glue cinnamon sticks around candles for a rustic effect. Place battery operated white string lights in an apothecary jar. 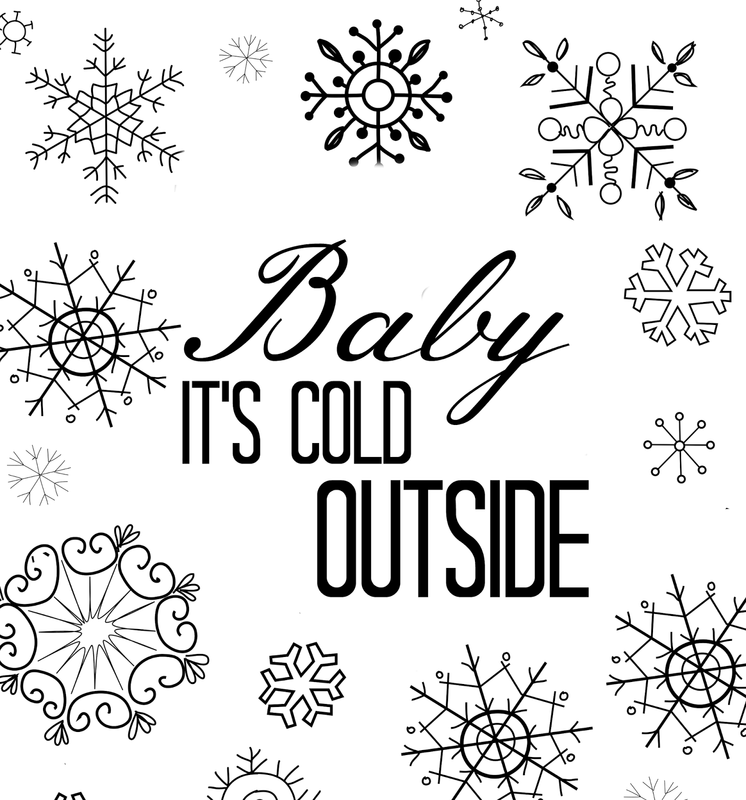 Print out and frame this printable I made just for you!